As you start planning your marketing surveys for the upcoming holiday season, you want to ensure that your team has the latest technology to make data collection fast and easy, and help you get a higher response rate. Don’t let your team hit the streets with outdated technology or *gasp* paper survey forms. 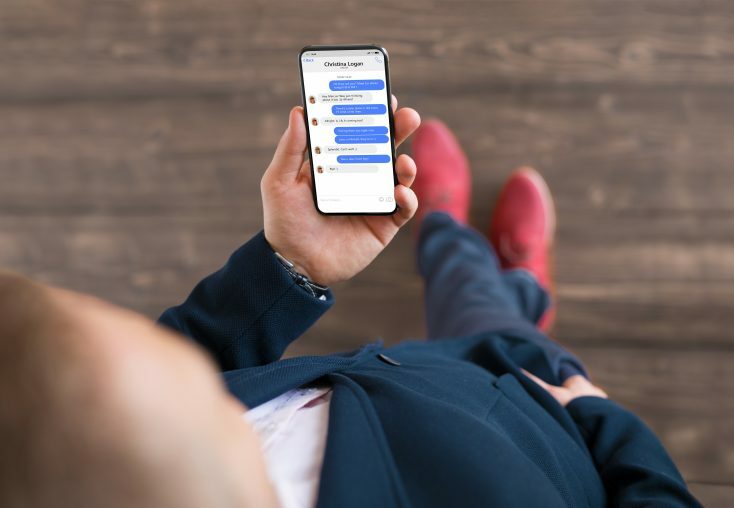 Learn more about how renting iPhones and iPads from our stock of the latest models can help you collect more responses and make conducting your marketing surveys easier. When you keep your surveys short and optimize them for mobile data collection, you may find that you increase your response rate. Industry experience suggests iPad and iPhone surveys result in higher response rates when compared to paper survey options. 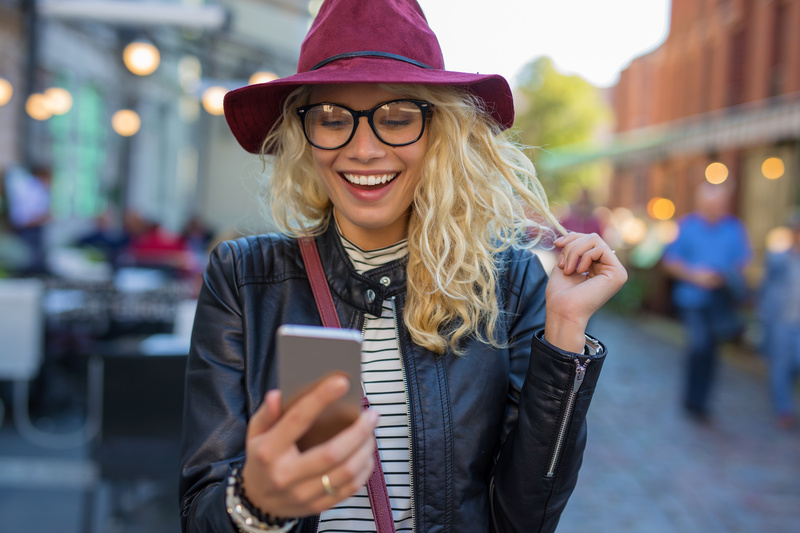 As an added bonus, since mobile surveys require less face to face interaction than traditional paper surveys you are more likely to get an increased response from the much coveted 18- to 35-year-old demographic. When you use iPads and iPhones for your surveys, you automatically capture metadata like time of day, location, and length of time it took to complete the survey. 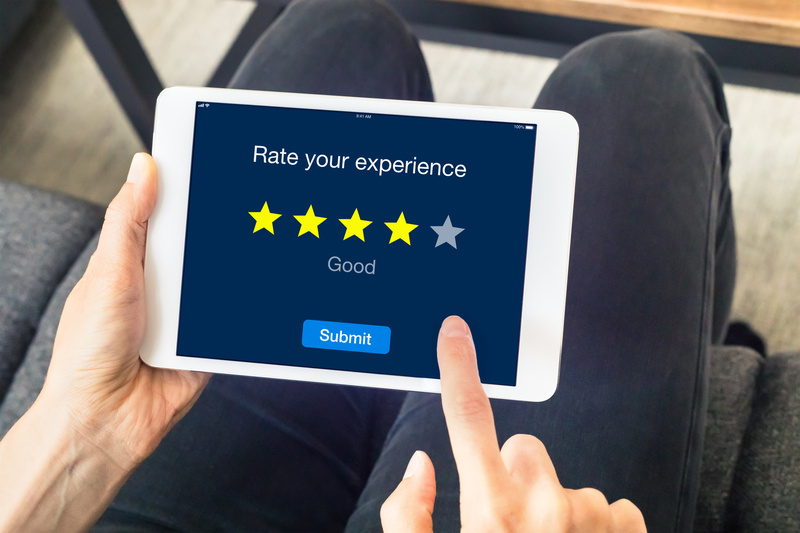 Some survey programs designed for mobile products can also include the opportunity for respondents to offer personalized feedback videos and photos. When you’re conducting surveys, you need to be where your potential customers are. Rather than setting up a table with paper surveys and waiting for people to come to you, iPads and iPhones let you take your survey collection activities to where your customers are. You can send your team out to multiple locations armed with the latest Apple products to collect and automatically relay information from the field. Rather than lugging your surveys and set-up from location to location, iPads and iPhones allow you to quickly and easily start collecting data wherever your customers are located. Find an error in your survey? You can quickly correct it and have the language automatically updated across all of your iPads and iPhones. The potential for errors when transposing data from paper surveys into your database can mean costly delays and incorrect information making it into your final report. Rather than risking errors and wasting hours transferring all of the data from your paper surveys into your database, you can set up your iPads and iPhones to automatically relay the collected data into your database. With no extra work on your part, you can quickly reconcile all of your survey data making it easier to make business decisions based on the information gathered from your customers. Need to rent iPhones and iPads for your next marketing surveys? Whether you need to rent 10 of the newest iPhone X models or 100 iPads, Rentacomputer.com has all the latest models of Apple products to match your survey needs. Just let us know what gear you need, and our technicians will arrive to deliver and set up all of your equipment. Get a quote for all your iPhone and iPad rental needs today!